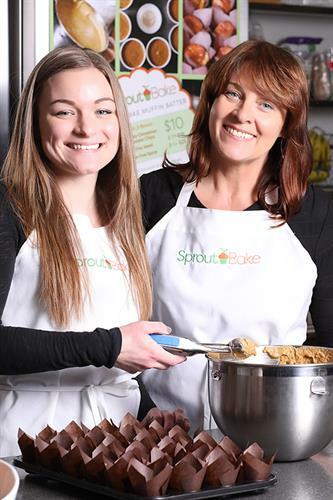 Sprout Bake products are a unique line of nutrient-dense, frozen muffin batters featuring sprouted almond butter, gluten-free sprouted oat flour, sweet potato or butternut squash and applesauce, providing a nutrient-dense, grab-and-go breakfast or snack. 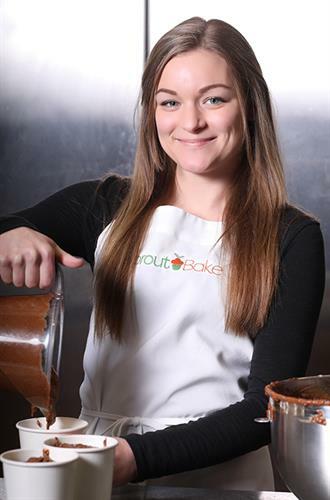 The batter is sold frozen so you can bake up fresh muffins or quick-breads whenever you want! 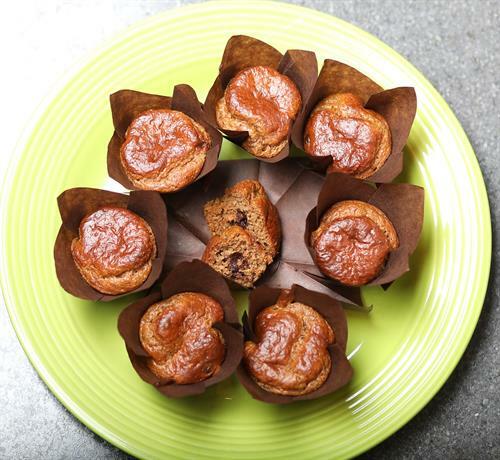 Simply thaw in the refrigerator overnight and bake your fresh muffins every morning. Batter is good for up to 7 days in the refrigerator. Bake exactly what you need each morning and never eat stale muffins again.